We love to share our local roads with you. We do this through weekly rides & now through a growing catalogue of downloadable routes for you to enjoy at your leisure. 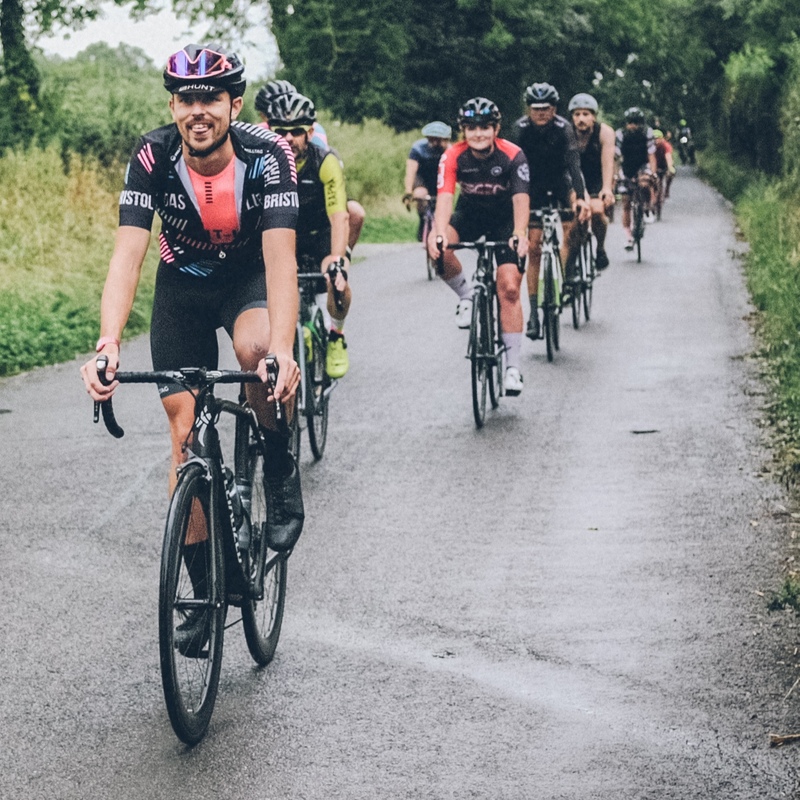 Each Saturday local club DAS RAD KLUB leads a ride from the shop, the rides are 2.5 hours long with an average speed of 26kmh / 16mph around local roads with a variety of routes & gradients. All are welcome to join. The klub also rides centrally on a Tuesday, leaving Queen Square at 0700 & riding for 1.5 hours for vital pre work miles, a similar average speed is achieved & coffee is had locally post ride. Read more & learn how to join the klub at their website. 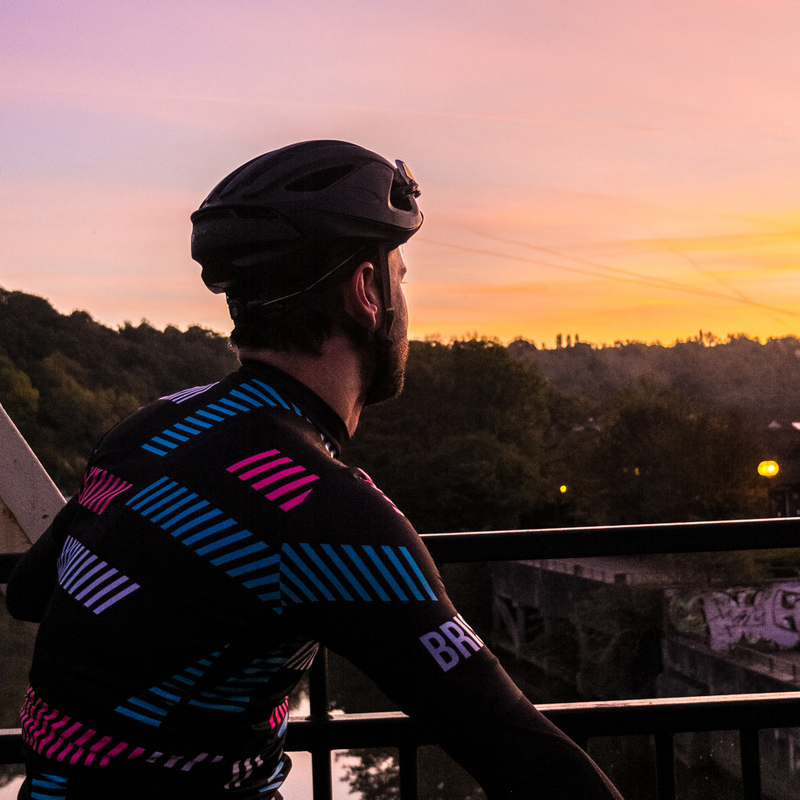 We have compiled some inspiring routes to show off our favourite road escapades in Bristol & the surrounding areas of Somerset, Gloucestershire & Wiltshire. Discover maps below, simply choose your ride length, download the route & enjoy the ride!